Let’s protect Elephants; they are like us…. in many ways! 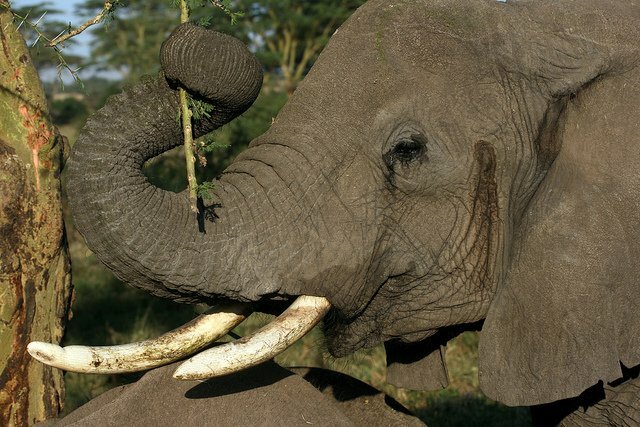 There is a reemergence of Elephant poaching in Africa on a grand scale. As recently highlighted by eminent journalist and Television host, Christiane Amanpour, the rate at which African Elephants are been killed is alarming, and disturbing. Conservation efforts of the 80’s pressurized governments into taking Elephant conservation seriously. This culminated in the global banning of Ivory sales in 1989. However, the reemergence of poaching on a grand scale is now threatening to erode earlier gains. 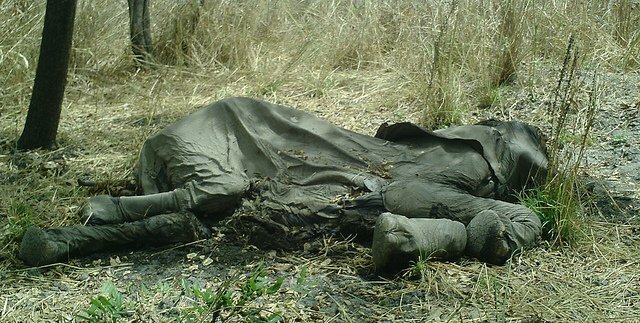 Elephant poaching is fuelled simply by greed. 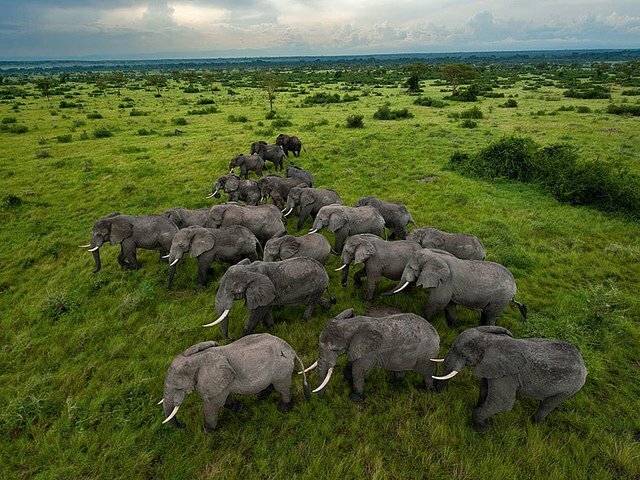 A National geographic investigation Blood Ivory established that 25,000 elephants were killed in 2012. That said, do you know that Elephants are so similar to Human beings? A 40-year study done in Kenya’s Amboseli National park established that Elephants are similar to human beings in many ways. Aristotle once said that elephants were “The animal which surpasses all others in wit and mind”. He was right. Here is how Elephant behaviors mirror ours. They deserve to be protected by ALL. Elephants have a well-developed family unit. 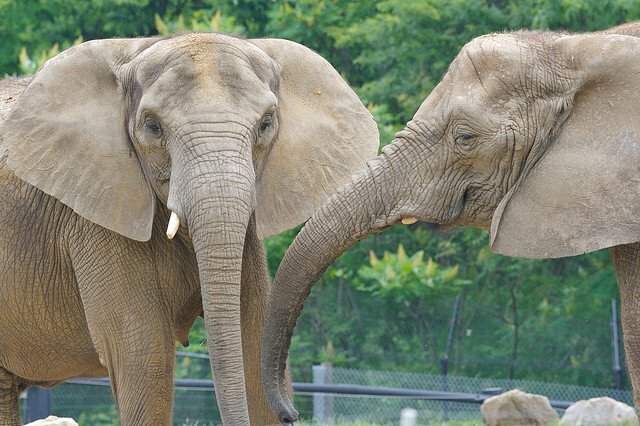 Young Elephants are raised by dotting female caregivers including the mother, aunts, grandmother, and friends. These relationships are maintained for life. 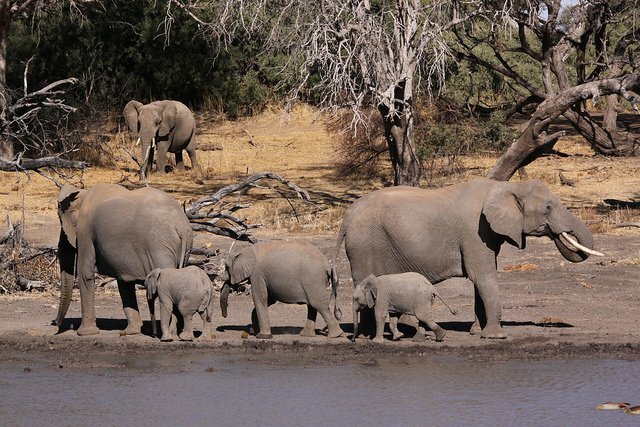 Each family unit is led by a matriarch. 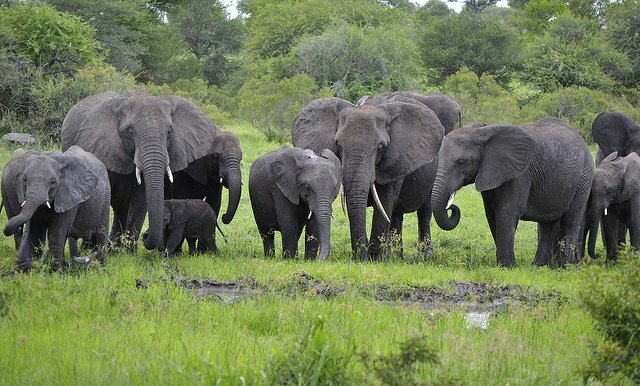 When an elephant dies, the family members engage in intense burial rituals and mourning. They conduct vigils over the body carefully protecting the body from scavengers and covering it with twigs, earths. In years to come they revisit the bones to pay tribute. Elephant communicate in a deliberate manner to pass information on impending danger, change in plans etc. Research has established that they talk the same way humans do. One way of communicating is by raising their trunks. When human beings are exposed in stressful situations like war, or civil disorder, they experience post-traumatic stress disorder. The same is true for elephants. Research has established that poaching, and encroachment to their habitats is known to cause trauma. Elephant calf’s just like Human children are heavily affected by such changes. Elephants have well developed social relationships. 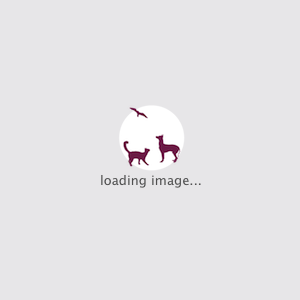 They form both short-term and long-term relationships. When new elephants meet, they say “Hello” to each other in a special way by rubbing shoulders (hugs) or entwining trunks (handshake). 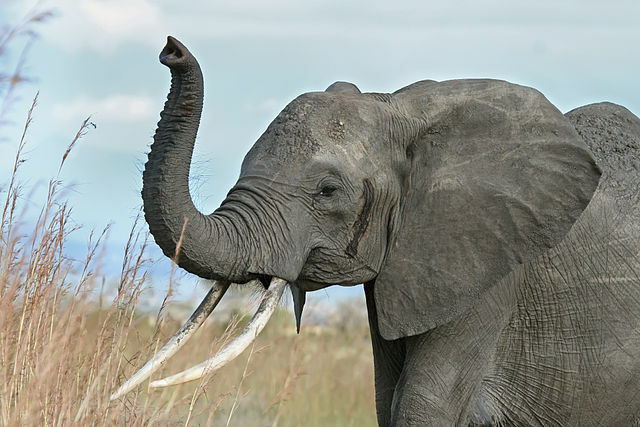 Although, the Matriarch is the head of an elephant heard. She is not dictatorial. The 40 years research established that it is quite common for elephants to have disputes on things such as the direction to take. They can take up to an hour discussing on the right direction to take.